Sorry, no products matching your description were found. 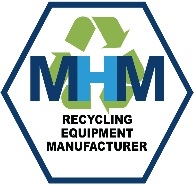 © 2017 MHM Recycling Limited. All rights reserved.